Nominate someone you would like to thank. Everyone likes to feel special once in a while. Our philosophy is simple – when someone does something really great, we want to say thank you. 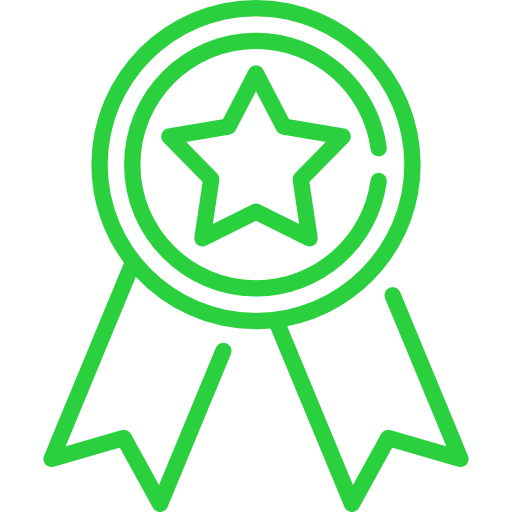 Our reward strategy allows colleagues to nominate each other, managers to say “well done” and even our clients can get involved if one of the outsource support team on your site does something really great above your expectations. Everyone likes to feel special once in a while and when HR receives your nomination we will upload an instant cash reward to the nominee’s personalised reward card so that they can enjoy treating themselves to a gift.